Congratulations on your 66th wedding anniversary, by this time you know all there is to know about each other and are so in tune with each other you could be described as telepathically linked. You may wonder what all the fuss is about, but you are a very special couple who have achieved something wonderful, a successful marriage for 66 years. Time for celebrations. 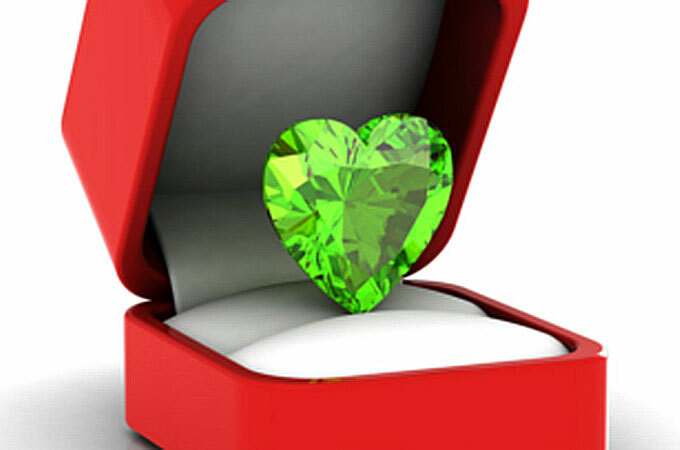 There are no traditional symbols associated with this milestone event, but this means you are free to consider any gemstone or precious metal should your gift choice favour jewellery. Unusual gemstones make stunningly unique jewellery, so maybe select the sphene, which takes incoming light and breaks it into a rainbow of colours. In this way, sphene is similar to diamonds, but this gem has a natural green or yellow-green colour. Largely considered one of the finest and rarest gemstones, sphene is soft and unsuitable for rings, but can be made into exquisite pendants or cuff links. 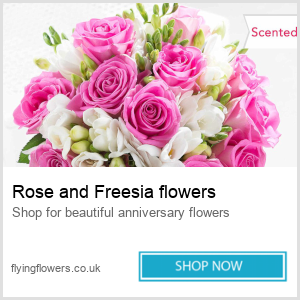 Bouquets of flowers make a wonderful gift and as there are no specific flowers or colours for the 66th wedding anniversary why not have a bouquet of 66 flowers all the colours of the rainbow, certain to bring a smile to your special couple. If travel is your traditional anniversary treat then why not take a family trip along route 66, taking in some of the legendary places like the Cadillac ranch, this would be a novel family holiday and a marvellous gift from all the family, creating memories for years to come. 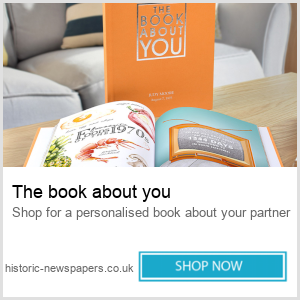 It could be you’d rather celebrate with a bottle of champagne and your favourite take away, whatever you decide be sure to commemorate the 66th wedding anniversary and enjoy the special day together.